The rapper’s estate is teaming up with White Horse Pictures, Jayson Jackson, and Amaru Entertainment for the upcoming film. The estate of Tupac Shakur has announced a new documentary about the late rapper's life, directed by Academy Award-winner Steve McQueen. 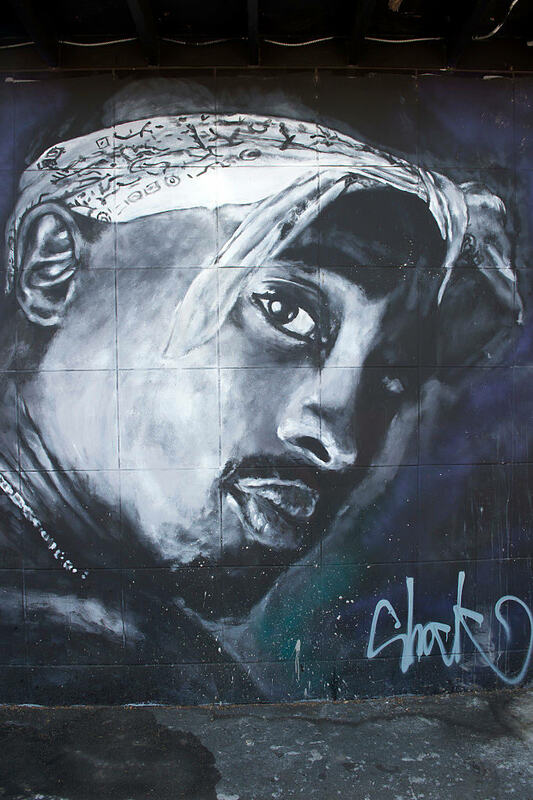 The film is being produced by White Horse Pictures, Jayson Jackson, and Amaru Entertainment, the company set up by Afeni Shakur to release Tupac's posthumous projects. The project was authorized by the Shakur Estate. A biopic on Shakur entitled All Eyez On Me is scheduled to be released in theaters in June.